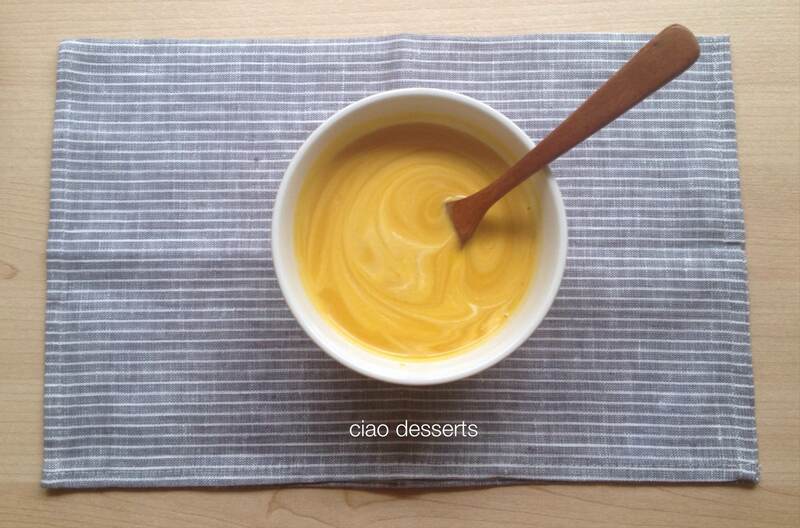 Quite a long time ago, I had a bowl of pumpkin soup at Paul’s Patisserie. I remember that it was tasty, but my mind was preoccupied with their delicious pastries, so I forgot about it. Until now. I came home one day to find a pumpkin in my living room, which was a gift from a family friend who has a garden plot in Yang-ming-shan（陽明山). She must have a bumper crop this year, because they kept coming. To date, there are still at least three mid-sized pumpkins, sitting in my kitchen that I haven’t found recipes for. Even though pumpkin soup seems to be a bit warm for these hot summer evenings, it’s actually quite tasty lukewarm, served with a dollop of fresh cream, and also with a couple slices of fresh whole wheat bread. I toasted the bread with some fresh shavings of parmesan, thus creating a light, yet satisfying dinner. Heat 2 tbsp olive oil in a large saucepan, then gently cook 2 finely chopped onions for 5 minutes, until soft but not colored. Add 1kg peeled, deseeded and chopped pumpkin or squash to the pan, continue cooking for 8-10 minutes, stirring occasionally until it starts to soften and turn golden. 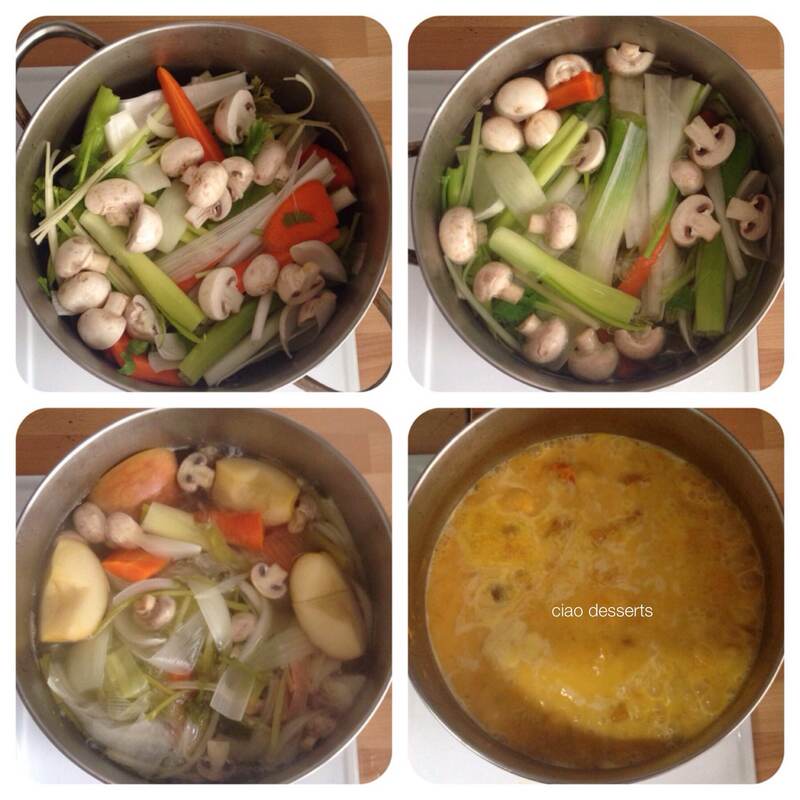 Pour 700ml vegetable stock into the pan, then season with salt and pepper. 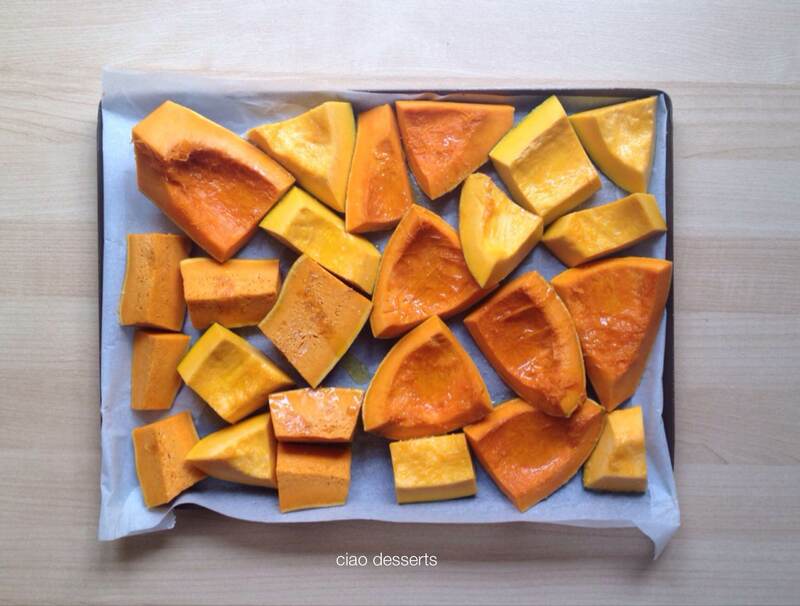 Bring to boil, then simmer for 10 minutes until the squash is very soft. Pour the 142ml pot of double cream into the pan, bring back to boil, then purée with a hand blender. For an extra-velvety consistency you can now push the soup through a fine sieve into another pan.